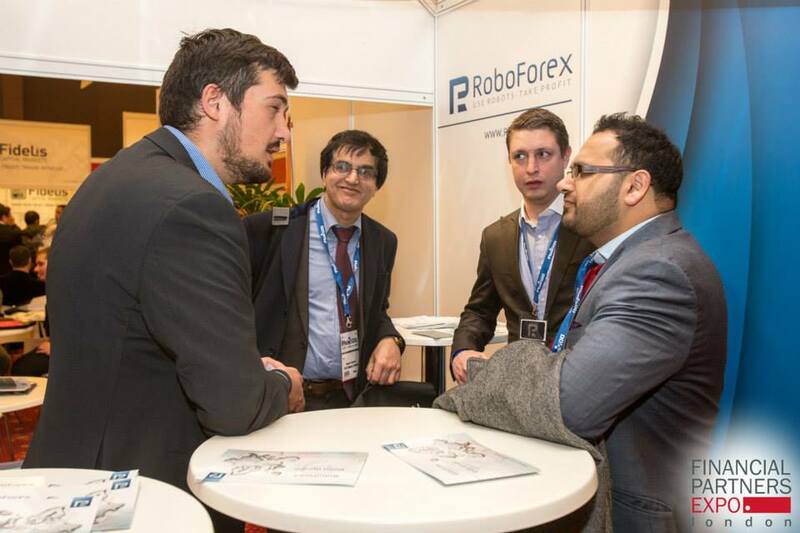 We’re pleased to inform you that RoboForex (CY) Ltd, affiliated with RoboForex Group, was a Bronze sponsor and a participant of Financial Partners Expo, which took place in February 2014 in London. Financial Partners Expo is an important event for IBs (Introducing Brokers) and Affiliates of larger companies and organizations within the retail finance sector. Financial Partners Expo is an educational and networking platform for Affiliates and Introducing Brokers in order to provide them with the information useful how to start and develop one’s own business, as well as increase its efficiency. The exhibition was opened in Millennium Gloucester Hotel London Kensington and attended by about 1,000 visitors. 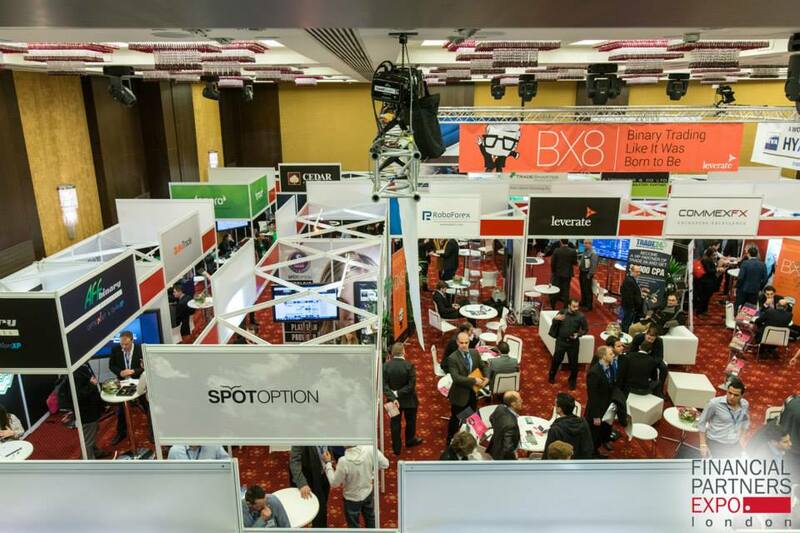 The event started with a conference, during which the participants presented their latest affiliate programs for Forex and binary options markets. After that, there took place a lot of different lectures and master classes from recognized professional of the Forex industry. During Financial Partners Expo, RoboForex (CY) Ltd introduced to the general public its latest projects and services. The most recent offer from RoboForex (CY) Ltd is While Label affiliate program, which was launched not long time ago. The program allows our partners to use their own brand and benefit from the cooperation with RoboForex (CY) Ltd, European regulated broker. More detailed information about the program can be found in the "White Label" section of our website. RoboForex (CY) Ltd is affiliated with RoboForex Group and officially registered in the Republic of Cyprus, authorized and regulated by the Cyprus Securities and Exchange Commission (CySEC), license 191/13. This type of license gives the right to provide investment and ancillary services using a wide range of financial instruments, including transferable securities, units in collective investment undertakings, money-market instruments, and others.